Over 15 years ago, Illinois native Erika Arthur attended a mission trip to the Appalachian region of Virginia and began to understand the great need in the area. A few years later, she was looking to do something that brought a new sense of meaning to her life. 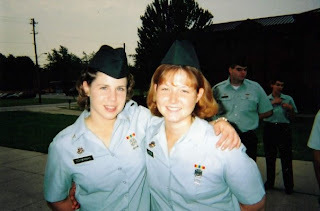 Erika decided to serve her country by enlisting in the Army National Guard and spent six years in an administrative unit working in the personnel services detachment. Upon finishing her assignment, Erika obtained her undergraduate degree from the University of Phoenix in accounting and then remained in Illinois where she worked two jobs—one in a factory and the other in a distribution center. Again, Erika began to feel a void and desire to serve. This time, she heard a call to return to Appalachia and she was ready to respond. 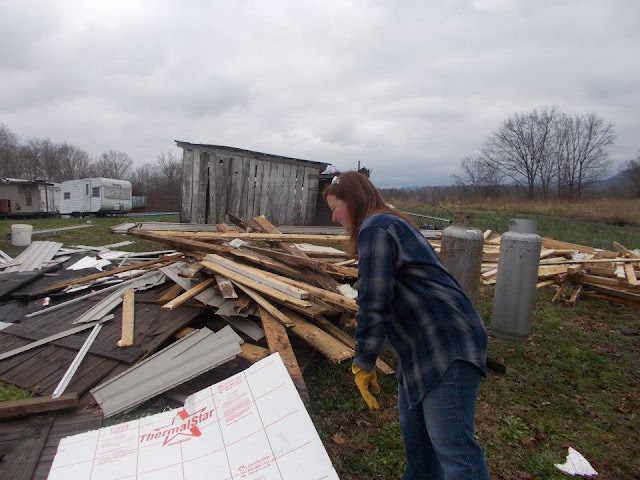 Erika began her AmeriCorps service with Christian Appalachian Project in January of 2013. Erika looked into secular Appalachian service programs, but wanted an opportunity that would strengthen her faith. “CAP really facilitates spiritual and personal growth,” she explained. As a Housing Crew Member, Erika currently leads groups of short-term volunteers in building and repairing homes. These homes allow Appalachian residents to obtain and maintain safe and affordable housing. “We [recently] built a new house for a family with three little girls. I also worked on the home of a single man named Michael, who was disabled and lived with his grandmother. We repaired his kitchen and bathroom floors and cabinets,” Erika explained. Each day, Erika gets up at about 7:00am to prepare and travel to her AmeriCorps construction site. Upon returning home around 5:30pm, she joins with her six community members for dinner and devotions. “Because of the setting of being in the Guard and going to basic training, community living didn’t really phase me. Life in the barracks is a lot like living in community. My community members at CAP […] are very inclusive. I really feel like I belong here,” Erika said. 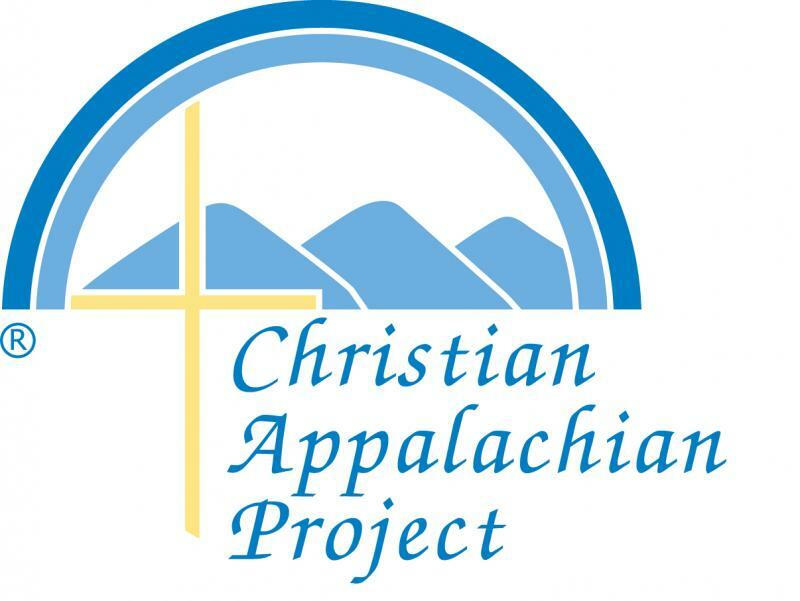 Last year Christian Appalachian Project directly served over 36,000 individuals through 24 human service programs in 30 Kentucky Appalachian counties. Erika Arthur is one of 33 current CVN AmeriCorps Members serving the needs of individuals throughout Appalachia.